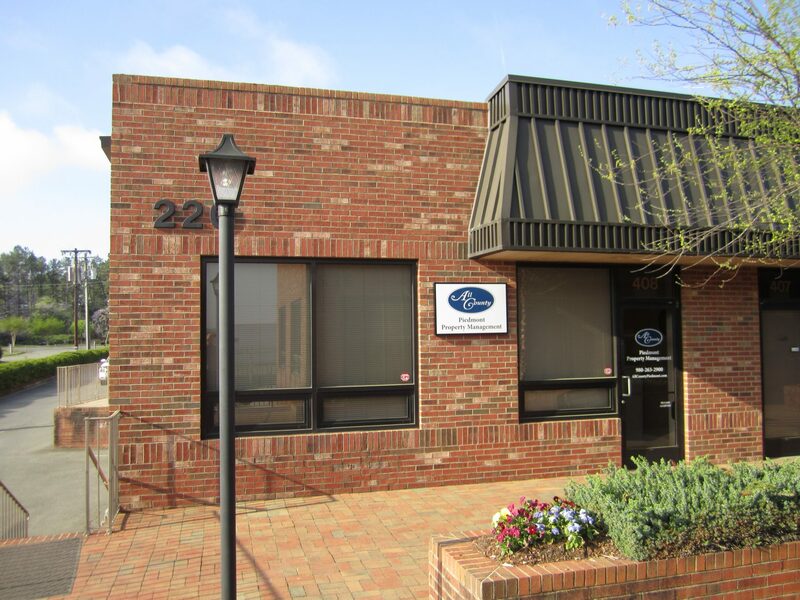 The management team at All County® Piedmont Property Management located in Charlotte, NC is backed by over 20 years in the property management industry, including experience in managing both investment homes and apartment buildings. Our goal is to give our property owners peace of mind with the knowledge that their properties are being managed by a reputable property management company. You can rest assured that our property managers have the experience and credibility to provide superior property management service. Our automated processes make it easy for our renters to pay their rents or report issues. These processes also help us effectively and efficiently respond to our renters’ needs in a timely manner. We offer comprehensive property management services to make your rental property experience simple and profitable. If you own, or are thinking about purchasing rental property in Charlotte and the surrounding areas, you need our property management services. We specialize in full service property management of single family homes, condos, townhouses, and apartment buildings. Our 20+ years of experience will give you the peace of mind that your investment is being properly handled. If you are a rental property owner looking for an experienced property management company to manage and protect your asset(s) or a tenant looking for a well managed rental home for you and your family, please give us a call and the opportunity to assist you. 980-263-2900!